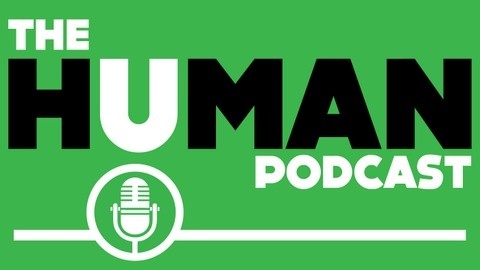 A HUMAN PROJECT podcast is a conversation between our founder, Wesley Chapman and long time supporter Ryan Andrews. Each week they tackle hard hitting issues facing humanity today. The sole purpose of the podcast is to get you thinking and to start a conversation. 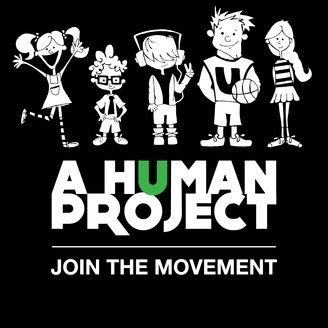 A HUMAN PROJECT is a for-purpose organization creating an international movement. Our global mission is to create a community of empowered youth. A world wide community without borders and without limitations. Creating ultimate empowerment and enabling youth to succeed regardless of their surroundings and situations. A.H.P. is giving youth the tools they need to create long lasting and positive habits. By doing this we give youth the opportunity to break the cycle of hopelessness many of them have endured. We believe that every child is created for a purpose and that each child deserves to experience ultimate joy.